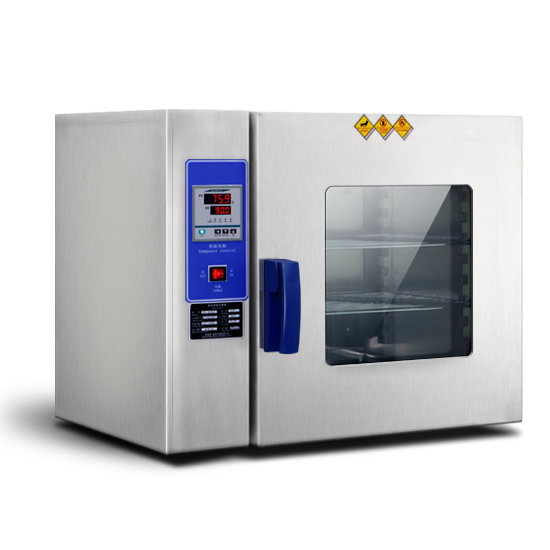 Electrothermal blast drying box is a common type of laboratory equipment. It is mainly used in industrial and mining enterprises, basic laboratories and workshops for routine testing. It can be used for drying, baking, heat treatment and heating. In the process of using, how to make the electric heating blast dryer more energy-saving? We can carry out the corresponding power saving methods according to these points of operation. 1. With proper heating power, any system will have a problem of heat balance. With proper heating power, we can get a bigger heating effect. We can calculate the heating equation according to the conditions of use, in order to input less electric energy and output more heat. 2. The lower the total heating power is, the more power is saved, but the lower the heating power is. When the heating time is prolonged, it will not only save electricity, but also increase the production time, which will lead to low output per unit time and increase other costs. The bigger the heating power is, the faster the heating is, and the more electricity is saved. But the heating power is too big, the heating speed is too fast, the local temperature difference is too big, the loss is greatly increased, and the effect of power saving can not be achieved. 3. According to different use and adjustment, different heating methods are adopted in the blast drying box to improve heating efficiency. 4. The blast drying box uses high-efficiency heat preservation material, which can reduce energy loss. 5. The blast dryer can automatically change the baking temperature in different drying processes, which can save energy very well. 6. Appropriate heating power is the way to save electricity. According to the production process conditions of customers, there will be different types of heating control systems in the blast drying box, so as to ensure the efficiency of power utilization.